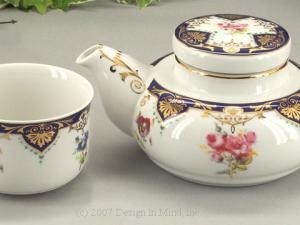 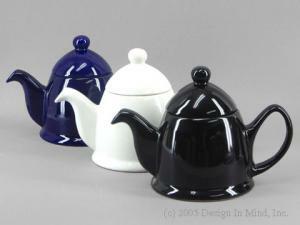 Teapots selected first for quality, then for value. 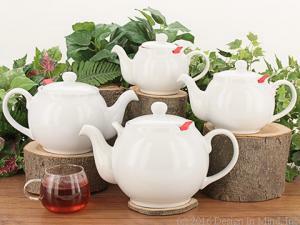 Whether you need a teapot to make tea in small quantities, or a teapot large enough to serve a crowd, you can find it here. 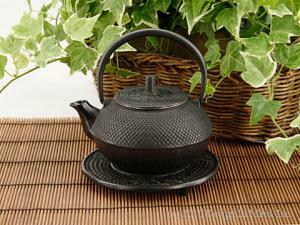 We have tea cozies to complement every teapot and every teapot will serve better tea with a tea cozy. 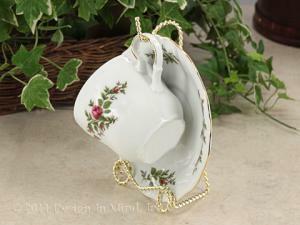 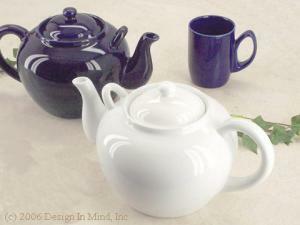 The groupings below each link to an assortment of teaware. 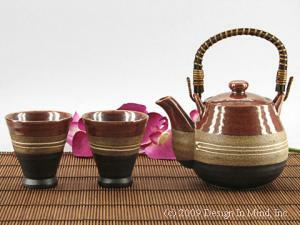 Click on any category to view the products in that collection. 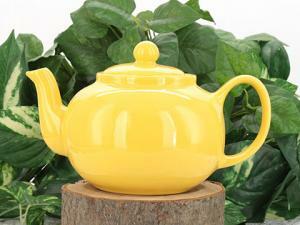 Popular teapot brands including Chatsford, For Life, and Bee House, among others. 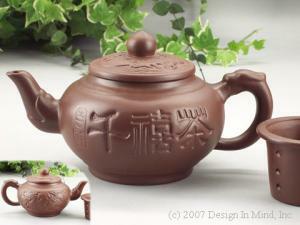 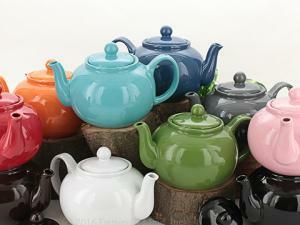 Find all available teapots in the size range you desire. 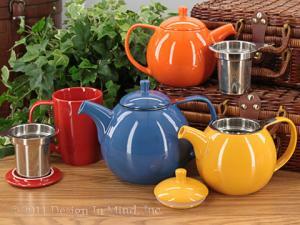 Find all options in your preferred color. 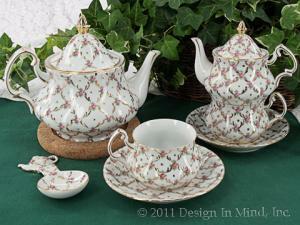 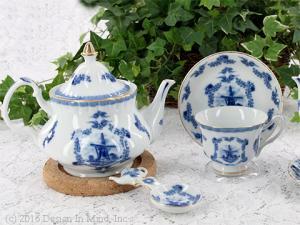 Formal English style fine china. 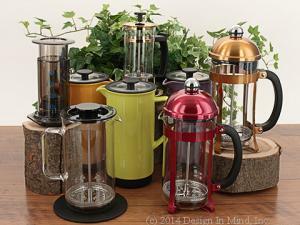 Limited selection. 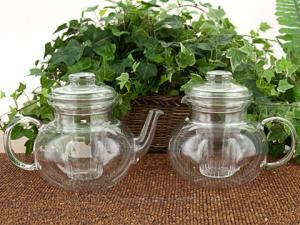 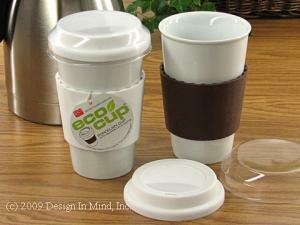 Check out the Drinking Jars - the most common "on the go" tea cup in Asia! 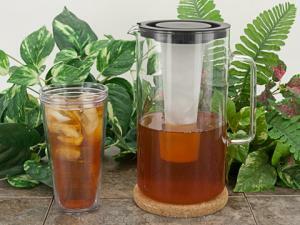 Perfect servers for iced tea and great for any cold summer beverage! 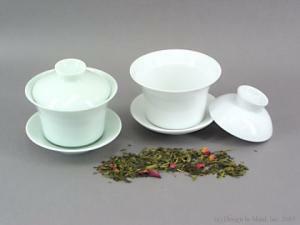 Traditional Chinese porcelain individual Gaiwan tea cups.